EUROPA [yur-ROH-pah] n.- A unique moon of Jupiter with a surface among the brightest in the solar system consequence of a frozen crust, named from the Greek mythology of Zeus and his enslaved mortal bride, Europa-ergo; means-"Slave to the King". Reached 1st in Best of Rock chart in 2019. 1st for 1 week. Reached 1st in Best of Rock chart in 2019. 1st for 5 weeks. Reached 1st in Best of Rock chart in 2017. 1st for 1 week. Reached 1st in Best of Rock chart in 2017. 1st for 15 weeks. Reached 7th in Best of Rock chart in 2016. In the top 20 for 19 weeks. Reached 20th in Best of Rock chart in 2011. In the top 20 for 1 week. Reached 7th in Best of Rock chart in 2011. In the top 20 for 7 weeks. Reached 47th in Best of Rock chart in 2015. In the top 100 for 21 weeks. Reached 40th in Best of Rock chart in 2014. In the top 100 for 13 weeks. Reached 44th in Best of Rock chart in 2013. In the top 100 for 11 weeks. It takes Europa a few minutes, but the band shows that they can play their update version of The Outlaws during "Gods of War and Peace". I say updated, because there are hints of Ramones-like punk and other musical styles present during "The Filthy Cut". In fact, "Passive Aggressive" starts off with a Ramones-like drum line before going into an ersatz blend of rockabilly, country, punk, and the Foo Fighters. Europa is a mixed bag, that is for sure, but one has to wonder what would happen if they had the ability to clean up their sound. Chances are that they would be able to catapult themselves into the upper echelon of rock bands with this EP, but one is unsure considering the production is a slight bit under what would be necessary for the band to achieve success. 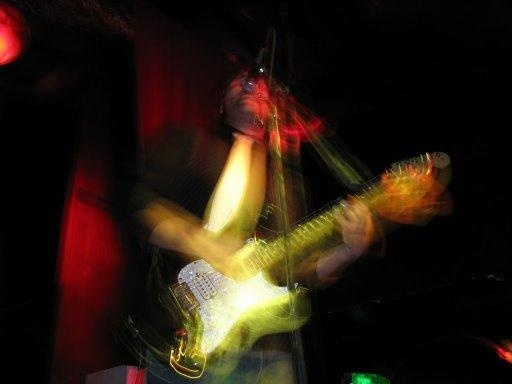 The guitar focus on "Passive Aggressive" is solid and provides a lot of the energy which Europa feed off of for the rest of the EP, and one should see exactly how tied Europa is to their immediate predecessors, bands like Husker Du and The Replacements. The only thing that holds "Passive Aggressive" back from being a bigger success has to be the electronic fuzz that marks the end point of the track. Where the song had been shredding for almost the entirety of the song, the last little bit is marked by this. "Revolver" showcases the same skillful guitar work and brings Europa into a blend of mid nineties alternative rock (Our Lady Piece, Soundgarden, I Mother Earth) with hints of the pop punk of acts like Face to Face present at the margins. Europa is a talented act and write tracks that could definitely make it onto radio, but two problems loom large in their immediate futures. First, the aforementioned problems with the recording will have to be dealt with, and they have to find a way to ensure that more individuals tune into their music. 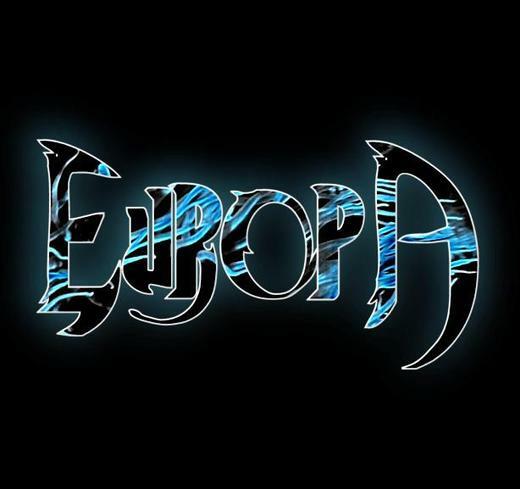 Europa is an act that needs to both be checked out on the studio album and live, as I am sure (without seeing them live) that they bring even more in the way of energy to whatever venue that they are playing at. Go to their Myspace and pay them for a copy of "The Filthy Kut"; one will not be disappointed in the quality of music that soon comes blasting through the purchaser's speakers. I usually don't get excited about anything, but Europa may be where the party is. This San Jose based three piece is an alt/rock band that cites their influences as the Pixies, Motorhead and Led Zeppelin. Singer Ryan Valiente's vocals remind me of Ed Kowalczyk from the band LIve, if Ed had a more chaotic Bob Mould/Frank Black sense of urgency in his voice. Musically you can see where the Motorhead and the Pixies influence comes in. This is melody and chaos done the way it's supposed to be done. I think people tend to forget how important bands like this can be. Bands that challenge everything around them by simply writing good songs from the heart. Thgis is rock, smart......intelligent rock. I want to drive to San Jose right now, get drunk and dance like a fool. 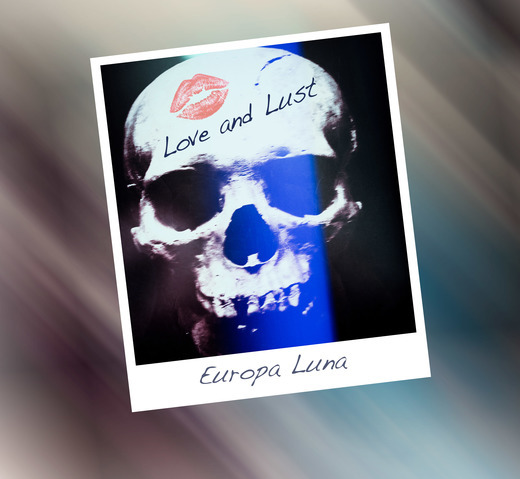 Written by Kristen Brown "It may be proclaimed filthy, but it's fairly impressive just the same......." 10.13.06] Fresh out of San Jose, Calif., Europa has a variety of influences. From everything to The Beatles and The Police, to Led Zeppelin and Pink Floyd, and to Nirvana and Soundgarden, they've got a very eclectic taste and quite the range of genres backing them as far as inspiration is concerned. But as the light bulb man himself once said, genius is one percent inspiration and ninety-nine percent perspiration. Europa has the inspiration part down, and they seem to have a pretty good grasp on the perspiration end of the deal as well—but…strangely, given their influences. While there's no given rule that a band has to sound even remotely like their influences, it's rare to find a band new to recording that shows hardly any signs or hints of their musical inspirations in their own music. Their sound is easily comparable to that of Live, but strangely enough, Live isn't listed as one of their influences. Or, at least, it's not mentioned. Most especially, "Passive Aggressive" sounds as though it could easily have been resurrected from the tombs of forgotten Live songs unheard by human ears. Vocalist/guitarist Ryan Valiente, at times, even has an uncanny vocal resemblance to Ed Kowalczyk, or even Eddie Vedder. Especially in "Cracked Pavement," the resemblance sounds like a clear cross between the two vocalists, making for almost a dream track for fans of both Live and Pearl Jam. For a band so new to recording to mesh sounds together and create a sound that doesn't directly mimic that of their heroes, is a rare treat and shows great musical maturity and talent. Some tracks even feature an explosive, almost 80s hair band guitar style that adds something a little different to the mix. 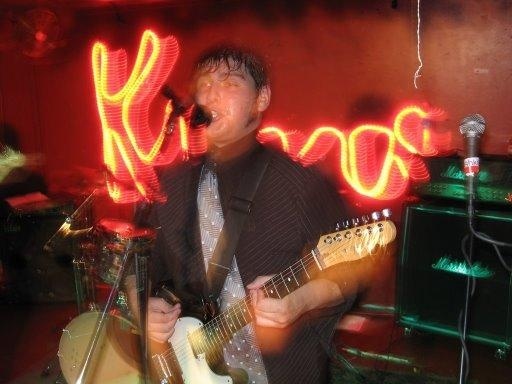 With a powerful rhythm section and vocals with intensity to match, The Filthy Kut is surprisingly strong (even standing on its own) for a do-it-yourself debut. Of the eight short tracks on the album, no one song is particularly weaker than another. "Resolution 1441," while being the shortest song on the album, has a melodic sense of contentment and acceptance, but is accompanied by a heavy guitar that breaks out during the first chorus and matches the melody quite nicely. Their opening track, "Gods of War and Peace" packs a punch that, also unlike many other new bands, is maintained throughout the entirety of the twenty-six minute album. With such a clean and solid debut, it should be interesting to hear what they come up with for a sophomore release. With time and practice, their sound should be even further developed and could easily draw in a pretty healthy fan base. The Foo Fighters have been one of the most commercially successful and recognizable hard rock bands of the last decade and a half. However, despite all their success in the mainstream world, they are still well respected by critics and serious music fans alike. The band holds just as much clout in underground communities as they do among the casual music listener., Dave Grohl and company are one of the few bands who have been able to evolve over the years continuing their success The key to their sound has always been their ability to seamlessly meld hard rock aggression with big, arena-ready hooks.Here at OurStage we have a similar group that strives to continue this aesthetic, Europa. The comparison is easily heard on Europa’s track “Same Old Song.” The first thing you will notice when listening to this song is that Europa’s lead singer Ryan Valiente’s voice shares an uncanny similarity to that of Foo Fighters’ frontman Dave Grohl. Take a listen to Foo Fighters’ song “No Way Back” and then listen to “Same Old Song” right after. If you didn’t know which song belonged to which band, it would honestly be difficult to differentiate between the two singers. Not only are both these songs really similar vocally, but they also share many similarities in more subtle areas; both songs share similar tempos, guitar tones, styles of riffs and drum patterns. “Can You Believe” is another song that shows how well Europa can write memorable and catchy hard rock songs. Beginning with a soft, ominous guitar part and delicate vocals, the song quickly picks up momentum during the first verse with the entrance of drums and some chunky, palm muted guitar. The chorus of the song is where it really gets rocking though, with loud guitars, big cymbal crashes and a vocal melody that really sounds huge. It’s catchy and simple enough that anyone can sing along with it, and it isn’t hard to imagine this song being played in a huge stadium with everyone singing the lyrics back at the band. During the bridge, the band also get to show off their technical ability with some impressive fretwork. While they certainly have a flair for the epic and dramatic, Europa are not afraid to branch off into the experimental. “Filthy Feathers” is a song that begins with an instrumental section based around a repeated bass line. While this bass line loops itself, distorted guitars are used to create feedback over it. 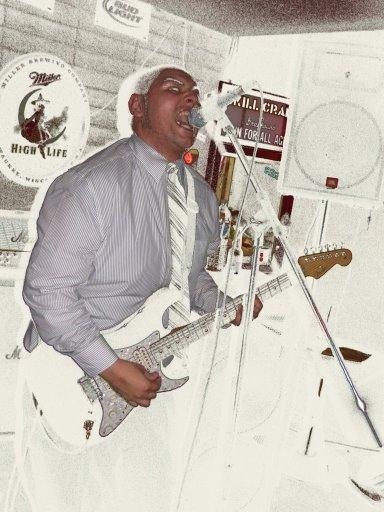 A short verse leads into a high octane chorus with pounding drums and shredding guitars. 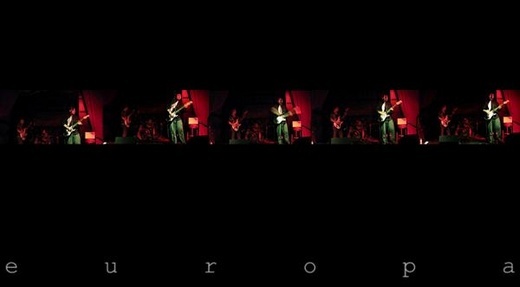 The song ends in a wash of shouted vocals and distorted guitars, evoking the memories of bands like Nirvana or Pixies. “Butcher” is an instrumental track in a similar vein with aggressive drumming, feed-backing guitars and tenacious riffs. 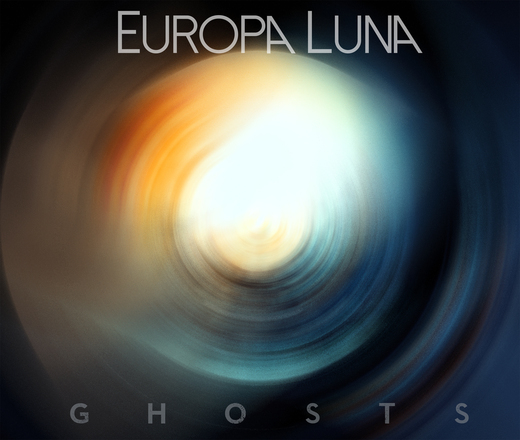 Europa continue to prove that great songs don’t need polished production or Autotune, and that alternative rock can be catchy but still retain its aggressive roots. 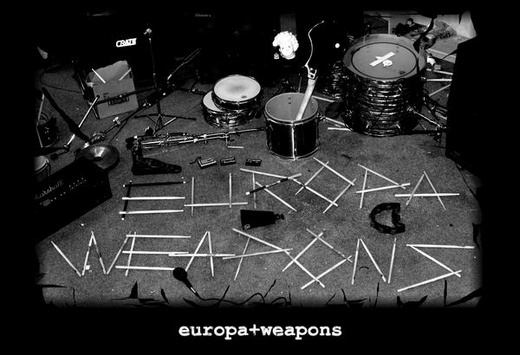 You can buy Europa’s album Weapons here. 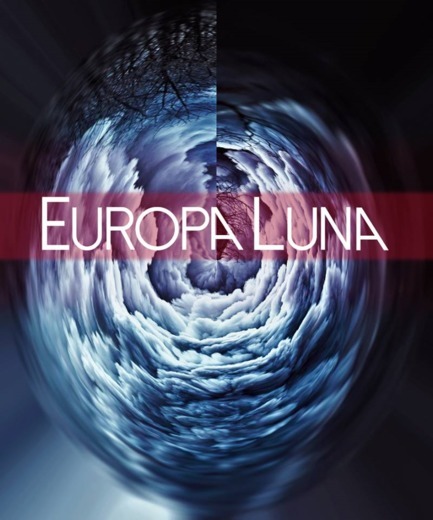 Europa is a band that I would have loved in high school. Now hold on, I'm not dissing the band at all (eek, dissing, I think I just went back to high school!) It's just that, although I listen to a whole range of different music, my personal preferences have begun to lean towards softer, more lyrical songs in the last few years (I know, I know, I'm getting old). And Europa is anything but soft. They play an aggressive form of alternative rock music that never ever takes a breath. And they play it well. 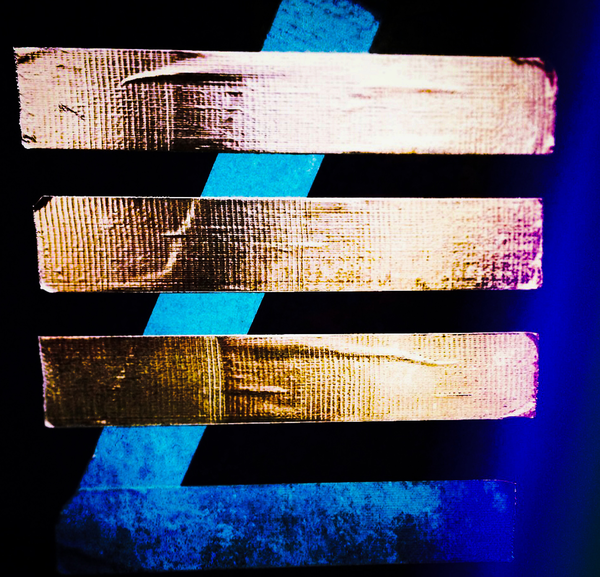 The 6 tracks on their new CD, Weapons, all consist of the trio's insistent instrumentals. The initial track is an instrumental-only but it's a short song so you get the full effect of the band's playing style without getting bored. And then they move into track two which incorporates the vocalist's skills to round out the full effect. Their instruments are basic – drums, bass, guitars and their singer – but they play them in that old school way that makes you feel like there are far more instruments that there are and like they're pressed against you on all sides. It's the kind of music that makes you want to go crowd surfing. Or become a groupie. Weapons isn't a song that you can sit down to. It's not something I'd play in the background on my laptop while I was doing work. It's music that grabs you by your heart and reminds you of that old bumper sticker you had on your car; "if you're not pissed off, you're not paying attention". It's a wake-up call that lets you know that there's nothing dead about the alternative rock scene in the Bay Area. And it's a wake-up call to me that maybe I should resume listening to music that can't just be played in the background.